 MOBILE, Ala. – Mobile County Assistant District Attorney Jessica Catlin, a 2013 graduate of University of Mobile, will be the featured speaker at RamLegacy, a new initiative to support and encourage first-generation-to-college students through building connections with alumni of the Christian university. Catlin will speak to students, faculty and staff at 5 p.m. Feb. 20 at the Donald Gallery in Martin Hall. Barbara Brousseau, assistant professor of French, said a major part of the vision for Ram Legacy is to draw first-gen students into a network of UM alumni that can serve as role models who have already ‘been there’ at college. “We want our students to feel part of a community of Rams; we want them to see and hear the varying stories of alumni so they see that there are many ways of answering God’s call and rising to that call,” Brousseau said. Catlin, who graduated from UM with a bachelor’s degree in political science, is a graduate of Cumberland School of Law. She joined the Mobile County District Attorney’s office in 2017. In addition to RamLegacy, Catlin volunteers on campus with Dr. Julie Biskner, associate professor of political science, to coach UM’s Mock Trial Team and prepare students for regional competition. “You come back and serve the same school that made you who you are,” Catlin said, recalling her years as a UM student. “My teachers knew my name. They knew what was going on in my life, and they cared to ask. They cared to help me when I was struggling,” she said. For information about RamLegacy, contact Brousseau at bbrousseau@umobile.edu or 251.442.2786.